Coalition negotiator Edith Schippers told reporters on Thursday she had warned party leaders that the Netherlands may end up with a minority cabinet if none of them are prepared to move forward in the negotiations to form a new administration. This makes it crucial for the parties to take a step forward, Schippers said, adding that ‘it will not be simple, but it is necessary’. Without movement, the Netherlands may have a minority cabinet ‘and that is not what anyone wants,’ Schippers said. Talks on two different coalition combinations have failed so far. 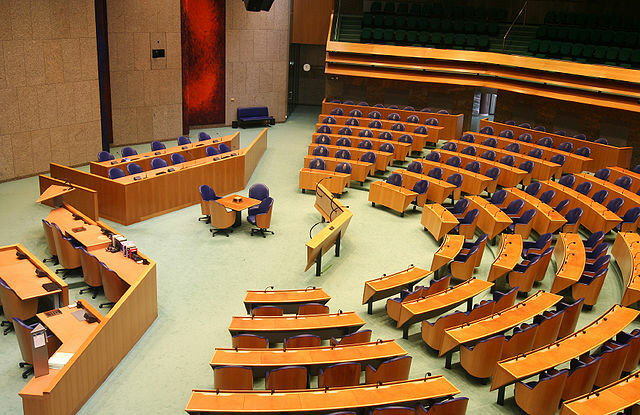 The Netherlands has had a caretaker government since the general election on March 15. The most likely minority cabinet would be a combination of the VVD, Christian Democrats and D66.